American Marty Kuehnert made sports history in Japan when in October 2004 he was named the first foreign General Manager of a Japanese professional baseball team. Kuehnert became the GM of Japan's first expansion team in more than 50 years, the Tohoku Rakuten Golden Eagles. In July 2018 Kuehnert made sports history again, when he became the Senior General Manager of the Sendai 89ers pro basketball team, thus becoming the first man to be the GM in two of Japan's top professional sports leagues. The 1968 graduate of Stanford University has also been involved in higher education in Japan for more than three decades, as a professor at Waseda U., a professor and Vice President at Sendai U., and professor and Advisor to the President of Tohoku U. Considered one of the foremost authorities on sport in Japan, Kuehnert is much in demand nationally as a speaker on a multitude of subjects, including the real meaning of T.E.A.M., the difference in cultures as seen through sports, succeeding against all the odds, and the importance of scholar-athletes. Kuehnert brings more than four decades of experience in living and working in Japan to the lecture podium. He is the well-known author of six books and long running columns in numerous newspapers and magazines. 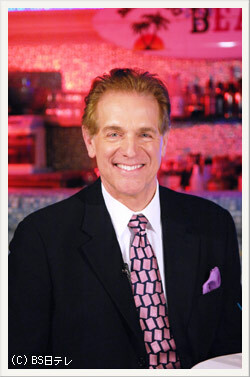 His new weekly TV show (from April 2009) "MARTY'S BAR," takes a journalistic approach to introducing sports stars as well as role players who make sports possible, fun, entertaining and a major business. 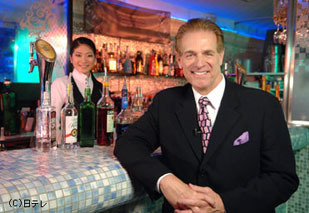 His experience as a TV sports news anchor and commentator, sports agent, consultant to several top sporting goods companies, pioneer in the sports licensing and sports bar business in Japan, give Kuehnert the background to give his audiences a fascinating "inside look" at sports in Japan.